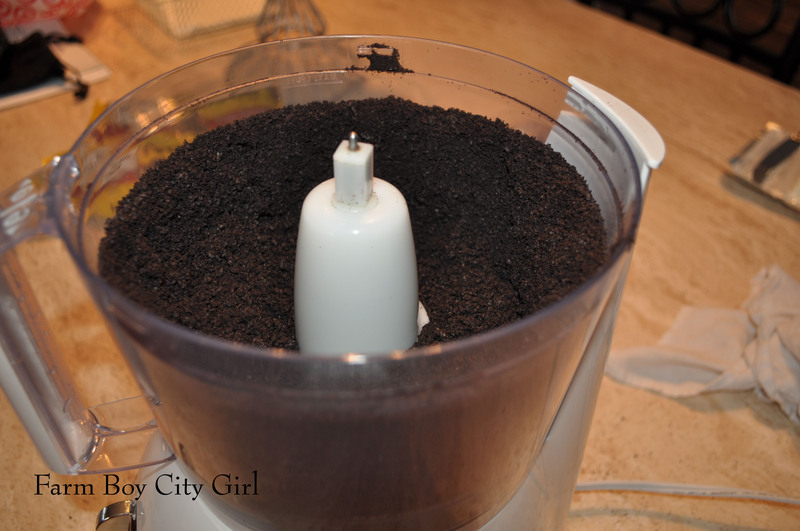 1 package of OREO cookies, finely crushed (I use the food processor). 1 package (8 oz.) Philadelphia Cream Cheese softened. 2 Packages of Bakers Semi-Sweet Baking Chocolate (1 package has 8 squares). Makes about 42 if you make one inch balls. 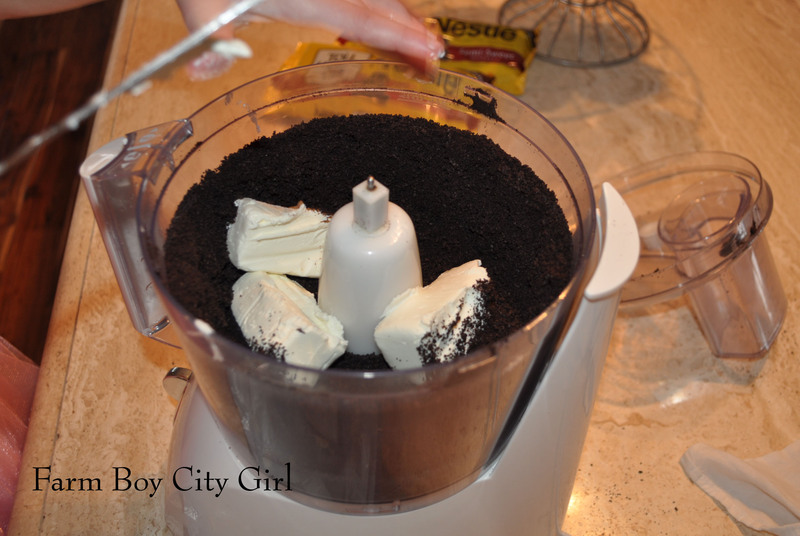 Grind up the Oreos first and then start adding in the cream cheese (if you want to top your truffles with Oreo crumbs, take some out before adding the cream cheese and set aside). Start rolling the balls. 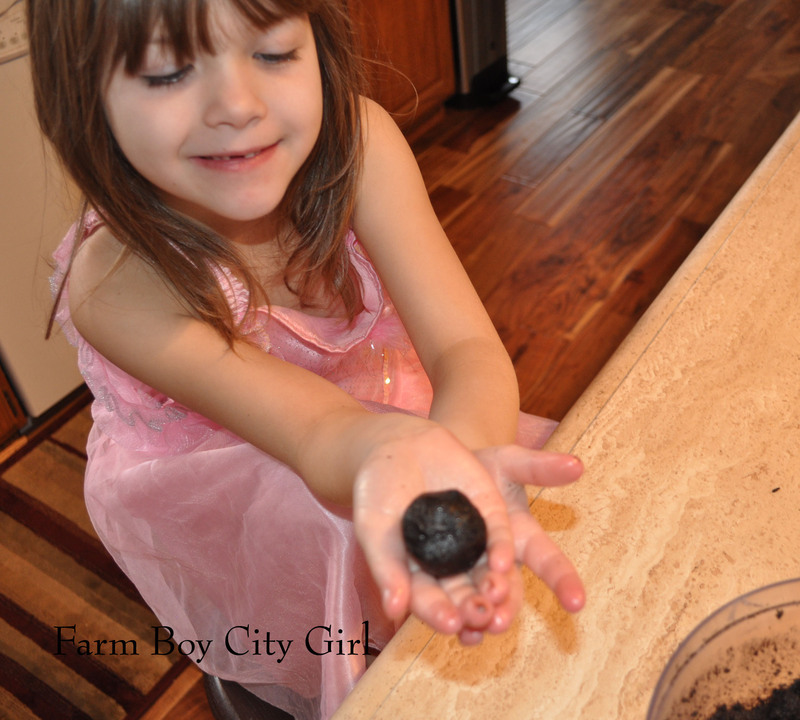 This part is great to do with the kids as they love to get messy and love to say they helped make them. Look at these little cuties aka princess and bat girl. Roll into about 1 inch balls – but make them the size you want. Ours usually turn out to be 1 ½ – 2 inches…I’m not sure why. Once they are all done, put them in the refrigerator until they are firm. You don’t want them to fall apart when you dip them in the melted chocolate. 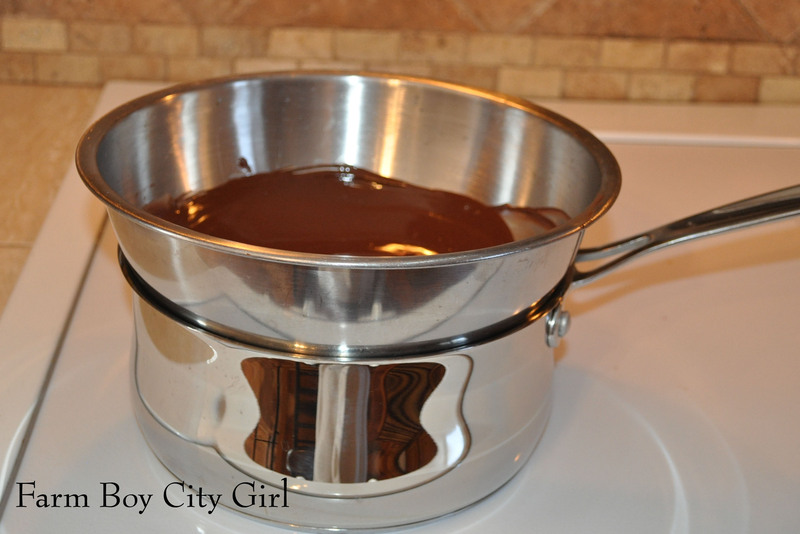 I use a homemade double boiler for the chocolate since I don’t have good success with melting in the microwave. 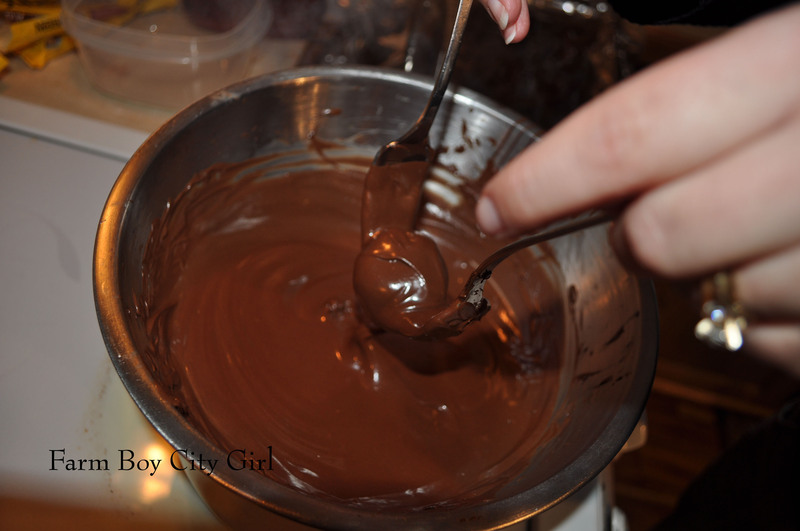 Stir the chocolate until all the lumps are gone and then you can take it off the heat. It stays melted for a long time. I use two forks to roll them in the chocolate and pull them out. 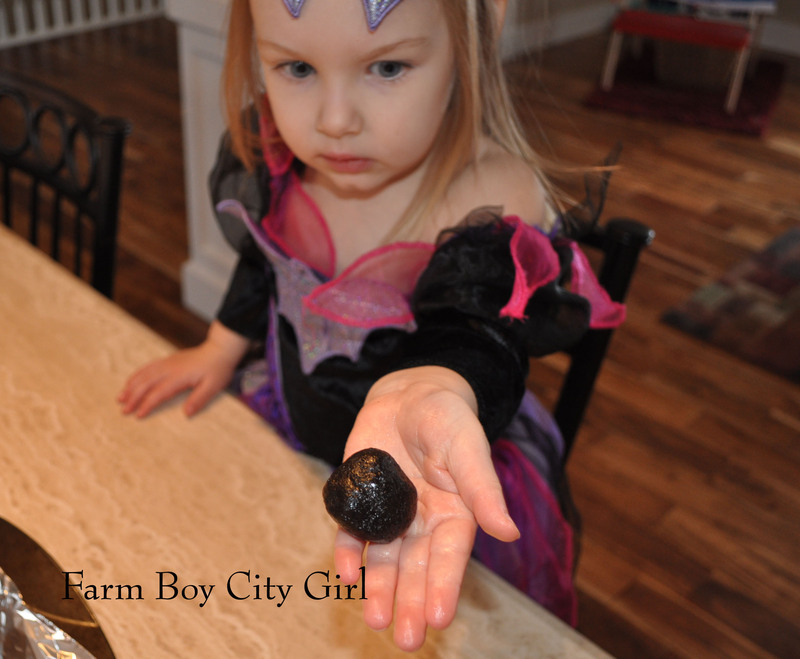 Try to tap on the edge to get any excess chocolate off and lay on wax paper or tinfoil. Top with sprinkles, left over cookie crumbs or whatever makes you happy. Let them cool and keep in the refrigerator. They are made with cream cheese. My Spin. So while I was making these, I was thinking why not use candy bars instead. 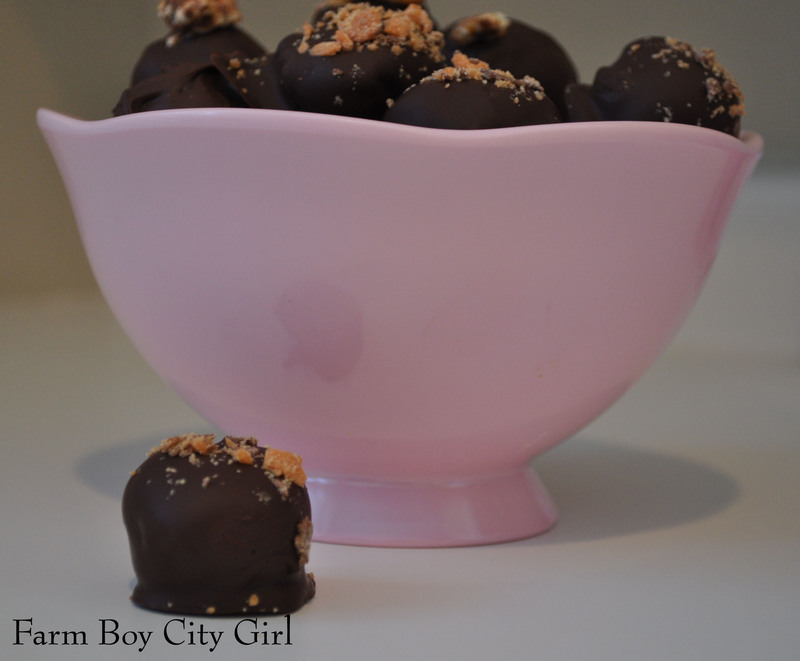 Cameron loves Snickers so I did Snicker Truffles and Butterfinger Truffles. Follow the above directions except only use enough cream cheese to get the candy bar to hold together. 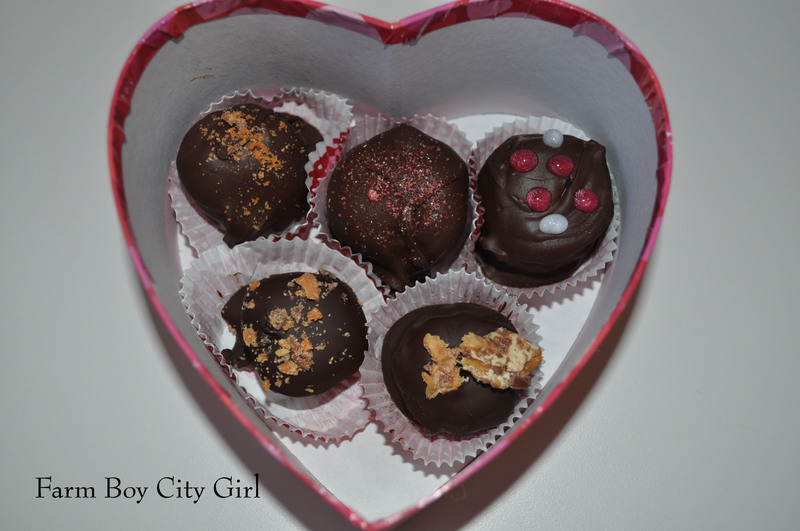 Oh my – these are so delicious your Valentine is going to LOVE you. 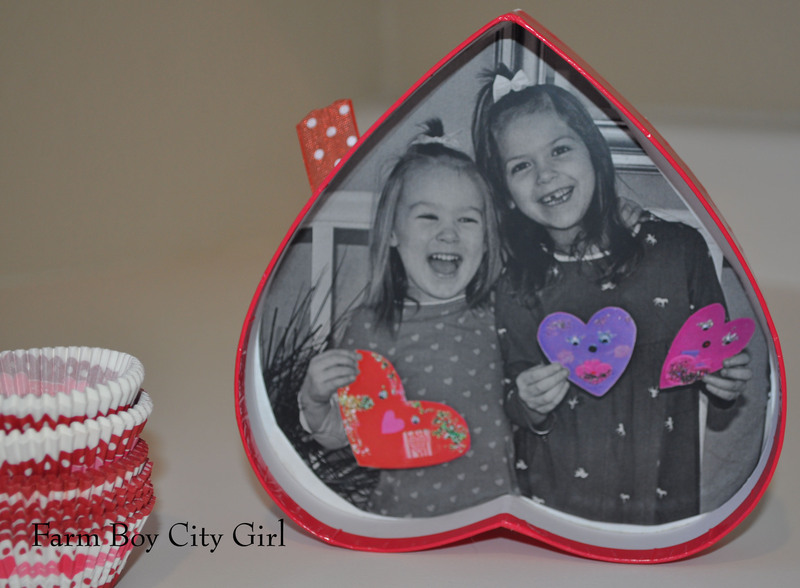 I purchased heart boxe s at the dollar store and put the girl’s picture on the inside cover. I love black and white photos but bringing some color back in is so fun…especially when you want something to stand out. 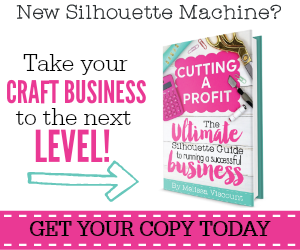 I will show you how I did this in my next post. I used Photoshop but you can also do this in Microsoft Word 2010 (cool new feature). If you don’t have either program a color photo is great too. 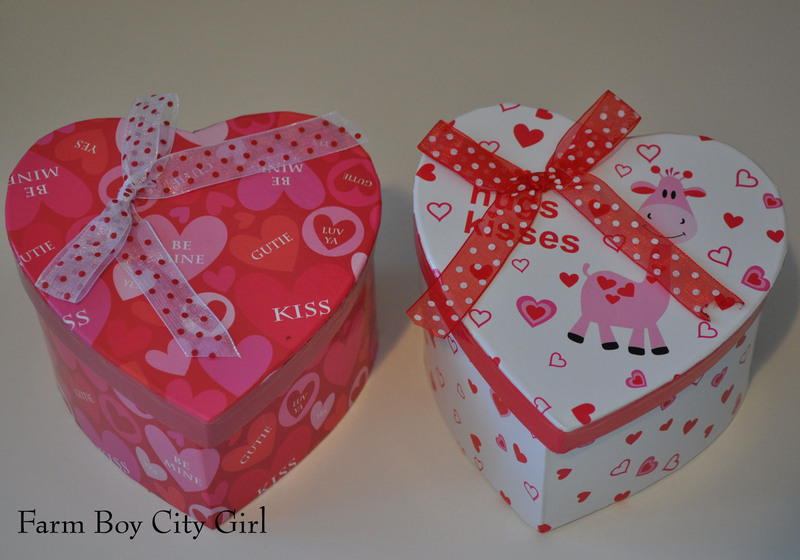 Put your truffles in paper cups and place into the box. Lay a layer of wax paper between the layers. I love homemade gifts. Happy Valentine’s Day! This entry was posted in Food, Holiday Ideas, Valentines Day and tagged Chocolate, Cream cheese, Nabisco, Oreo, Oreo Truffle, Philadelphia Cream Cheese, Valentine, Wax paper. Bookmark the permalink.